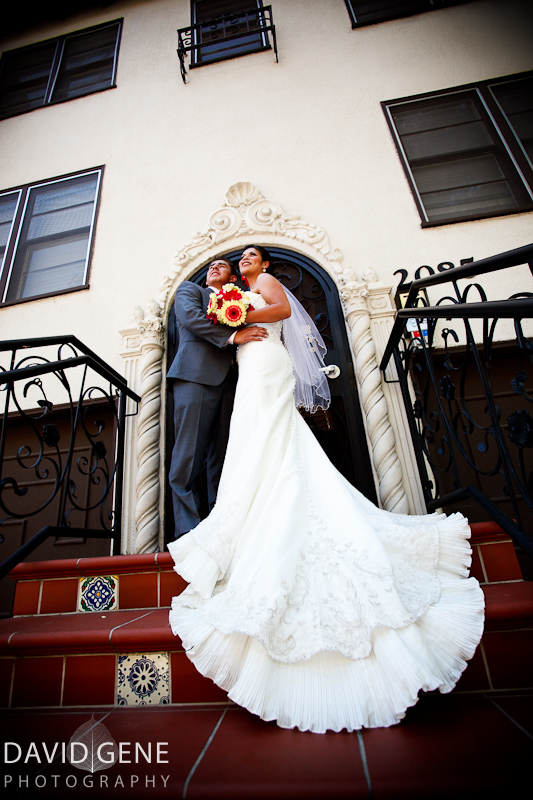 Patty and Christian had a beautiful Mexican wedding. Their ceremony was at Queen of All Saints Church in Concord and their reception was at the Fountain Room at the San Ramon Community Center. The day was full of emotion with family and good friends. Here are a few from the day. Lily and Edgar are a such a stylish and fun couple. We had a good time together making some wonderful images at Carmel-by-the-Sea. 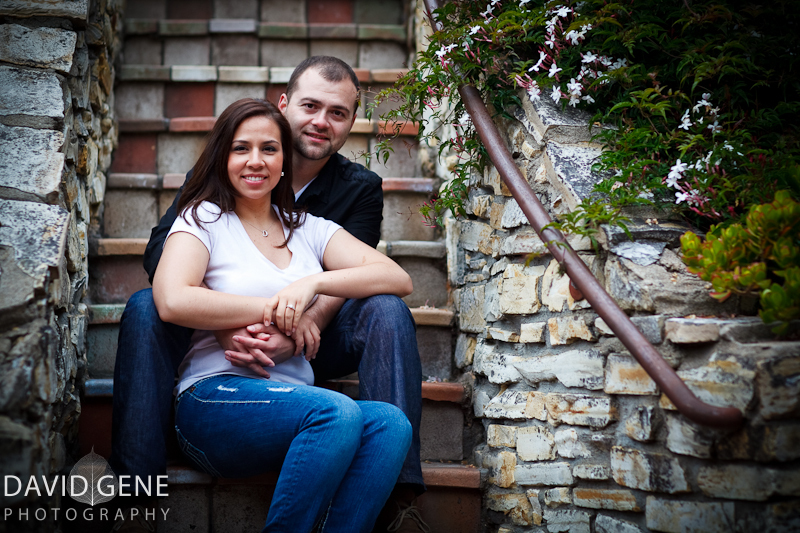 I like to take my clients to places that are special to them for engagement sessions. The beach in Carmel was where Edgar had proposed to Lily so we had a bit of fun and Edgar got down on one knee all over again. 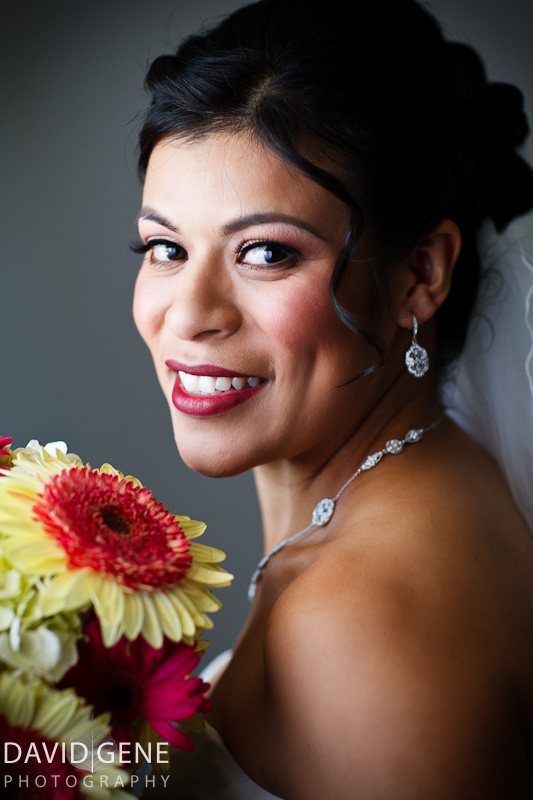 Here are a few of my favories from Matt and Estefania’s wedding at Adagio in Gilroy. Vicky & Brad are a fantastic looking couple. 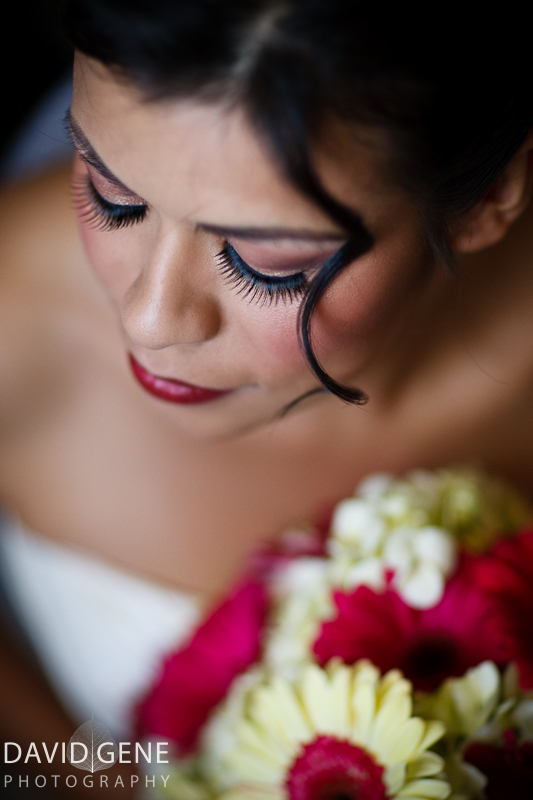 They have a look that is soft, romantic, and elegant, which was captured in their photographs. Here are a few favorites from their wedding. Most of us have felt the impact of cancer. Having lost an aunt to cancer and having parents that are cancer survivors, this cause really hits close to home. Join us in supporting The American Cancer Society through Relay For Life Mountain View. Visit the gallery to see photos from the recent rally held at the Mountain View Community Center. 100% of the proceeds from print sales will go directly to the cause. We also will be donating a portion of the revenue from weddings booked in March to support Relay. Please join us in celebrating the lives of those who have battled cancer, remember loved ones lost, and fight back against a disease that takes too much. Visit the Relay for Life Mountain View website.